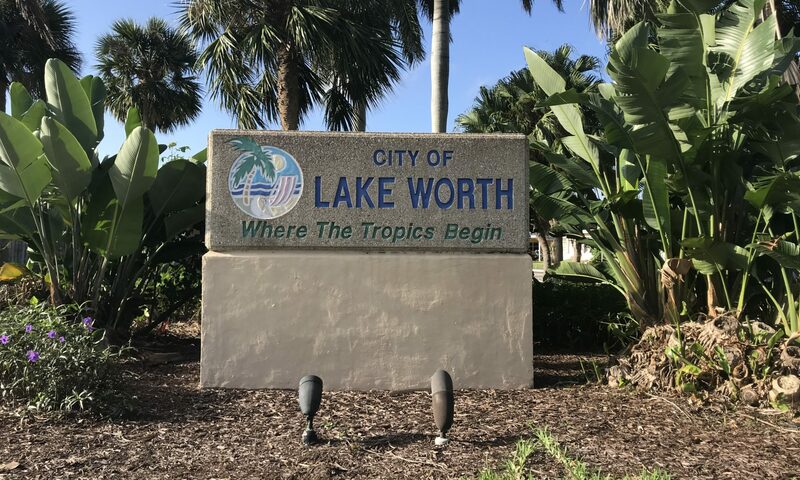 A subdivision of Lake Worth. 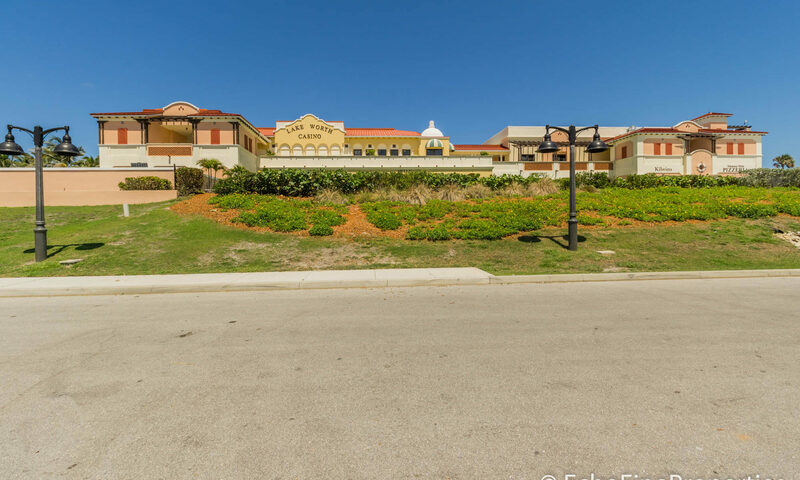 Englewood Manor is a community of single-family homes found in Lake Worth, Florida. No HOA means no restrictions so bring your furry friends and your boat/RV! The homes are mostly single-story and have large gardens and yards. 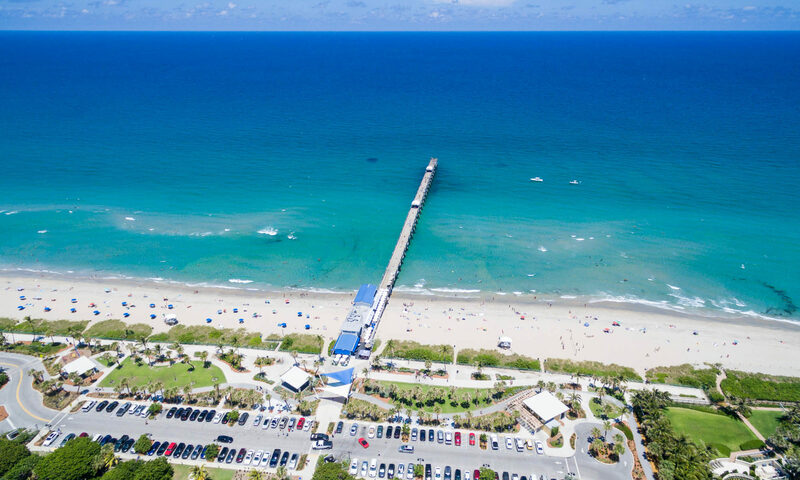 This community is excellently located, and you’ll find it within walking distance to plenty of restaurants and shops including Walmart and Aldi. Perfect for those days you want to leave the car at home! 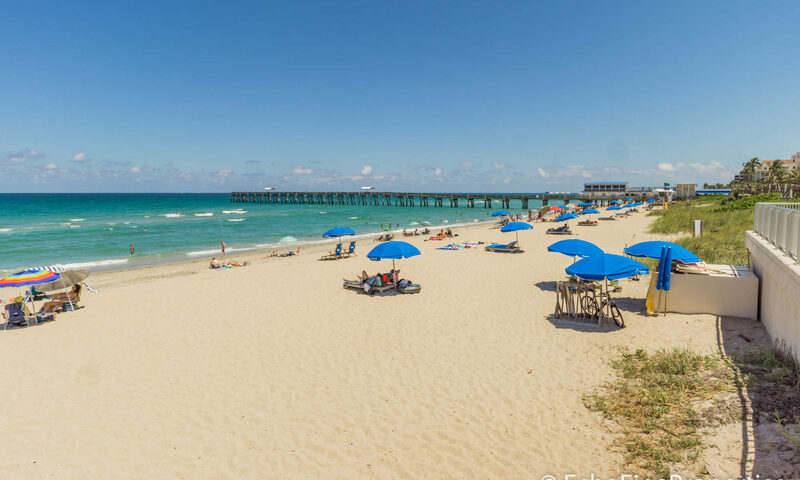 It’s also just minutes to the I-95 so you’ll find quick and easy travel across the area. 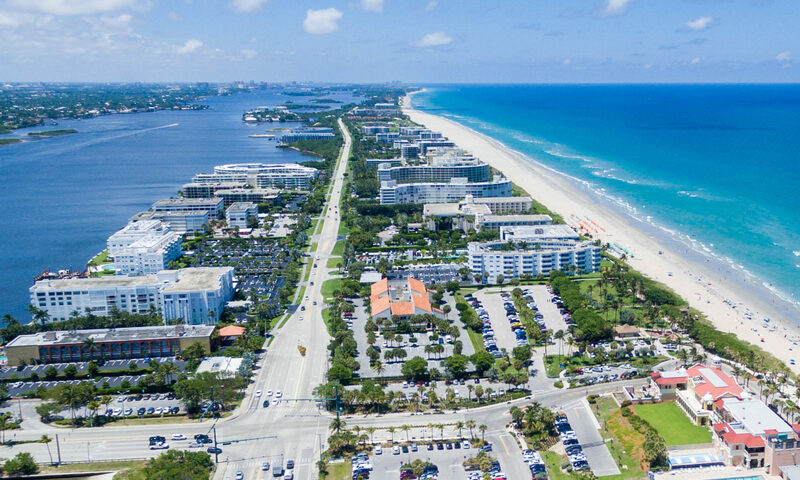 You can reach West Palm Beach in less than 20 minutes, or Boca Raton in roughly the same time. 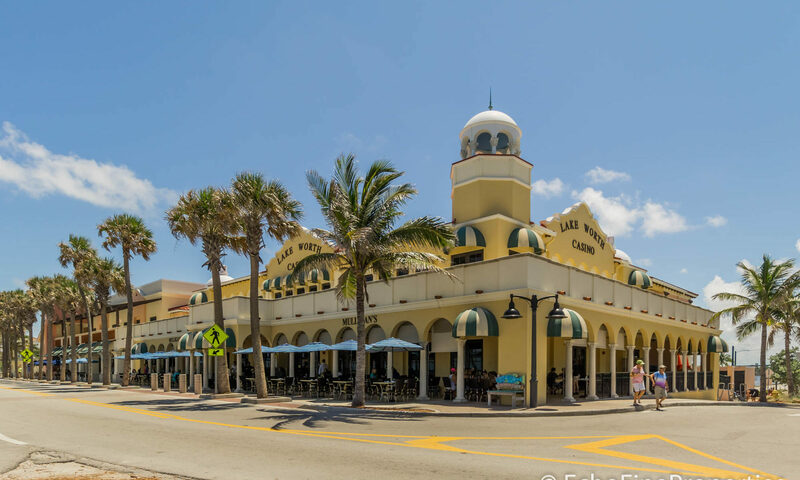 Closer to home, you can drive to Downtown Lake Worth in less than 10 minutes where you can experience the vibrant and eclectic town center and visit the shops, restaurants, bars, and art galleries that have made the area famous. 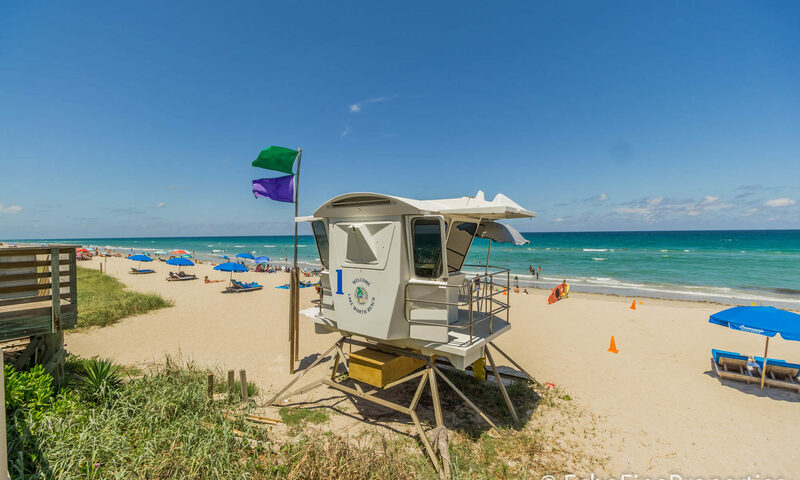 Just a quick hop across the Intracoastal will bring you to the gorgeous area beaches. 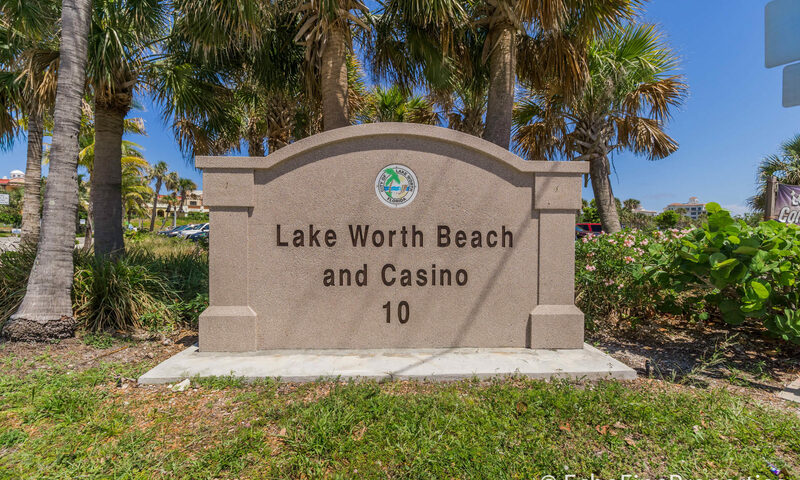 Lake Worth has lots of things-to-do for the whole family including golf courses and parks with outdoor sports facilities, camping, and nature walks, and picnic areas. There are many excellent schools as well as historical districts and museums to explore. 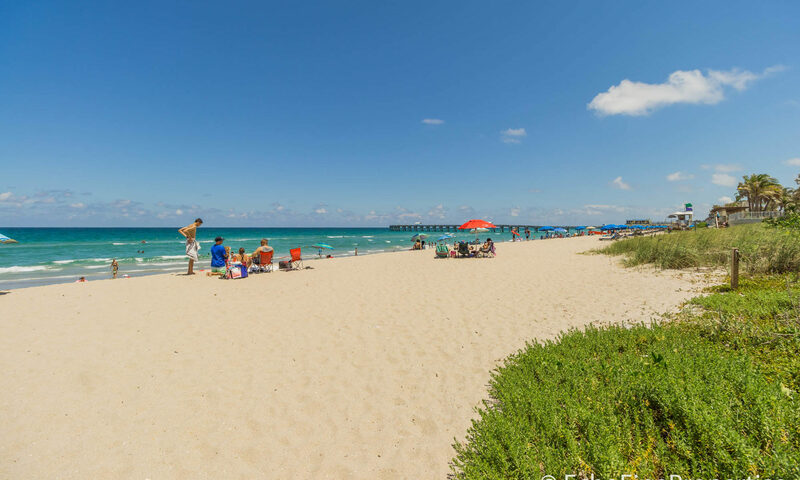 You’ll find Englewood Manor is just one of many desirable Real Estate options in Lake Worth. Nearby communities include Lago Lucerne, and Emerald Lake Townhomes. I am interested in learning more about Englewood Manor homes.